If you’re a bowling enthusiast, you’ll enjoy the limitless benefits that the most established online service provider has to offer. 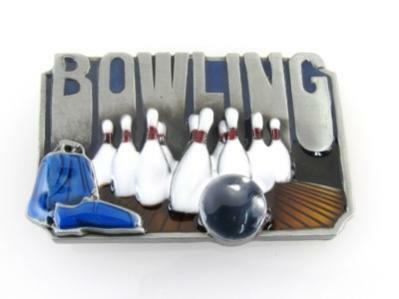 Our privately owned network takes pride in offering an extensive inventory of bowling accessories for sale, additions that are great for the entire family. 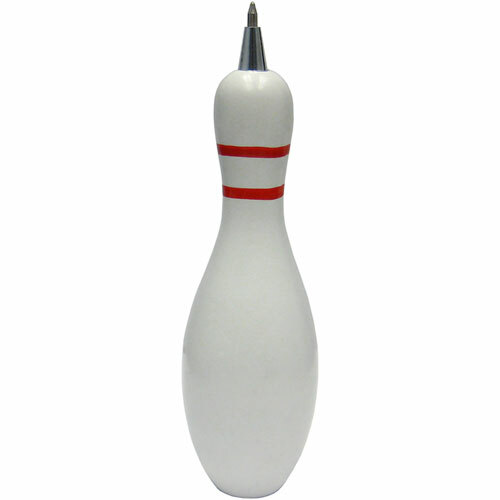 From clocks and stationary to media materials and collectibles, we have what it takes to make the bowling experience a fun and memorable one. Keep your eyes on all we have to offer! You don’t necessarily have to be at a bowling alley to enliven your passion for the sport. 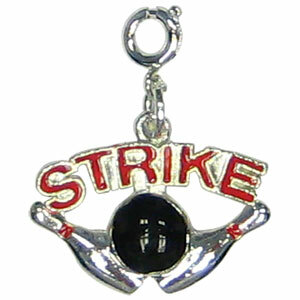 Bowling Delight’s merchandise is designed to carry your love for bowling everywhere you go. Our outrageously cheap prices are irresistible and don’t undermine the high quality of each product. We have items that are compatible with every type of budget. And, our free shipping options make for even better deals! Bowling doesn’t discriminate, so why should articles that promote the sport? 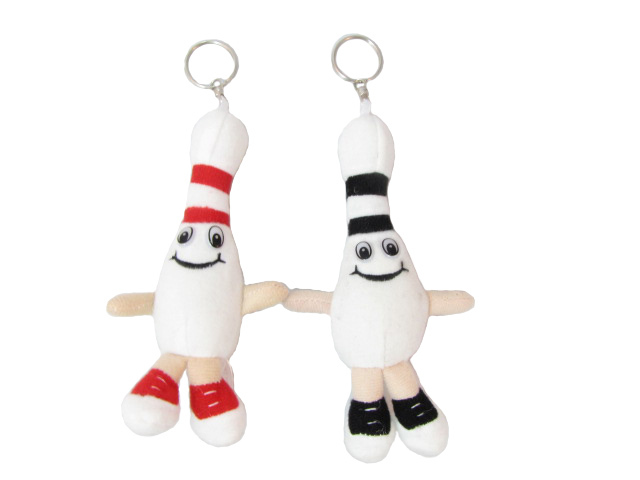 Whether you’re looking for products that your kids can take with them to school or items that your grandparents can appreciate in their home, our bowling accessories are an ideal match for people of all age and walk of life. We believe in the power of timeliness and flexibility. Upon contacting us, you’ll have the pleasure of consulting with one of our knowledgeable representatives who are patient and supportive during the simple ordering process. If you prefer to complete your order via computer, you can look forward to easy navigation on the website, as well as special discounts that are only accessible online.